Will worked for a general contractor in San Diego when he graduated from school. 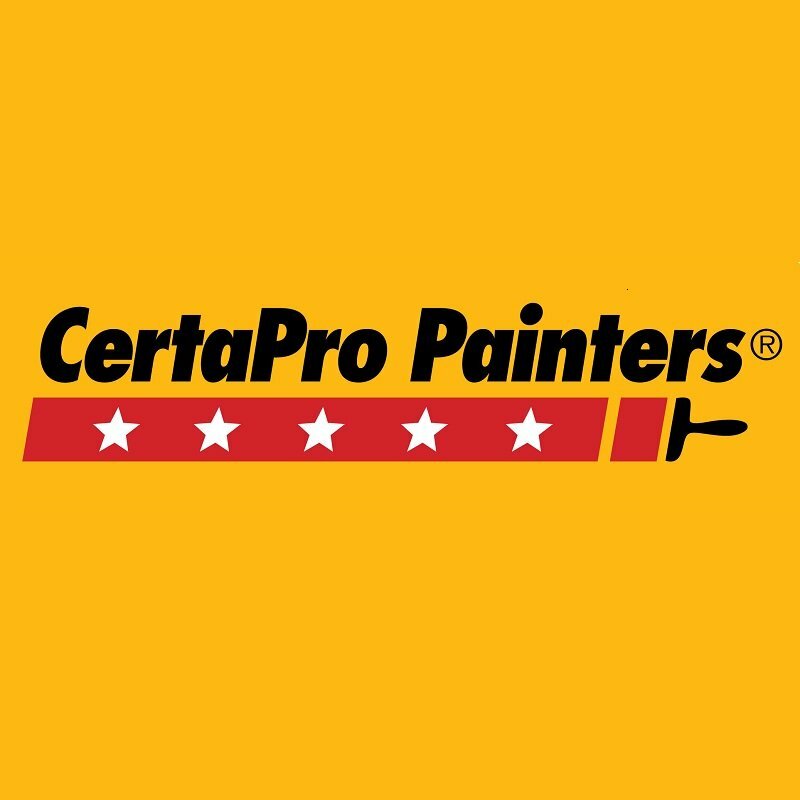 He worked his way into managing warehouses, before deciding to start his own business with CertaPro Painters, along with his wife Amber. Will and Amber enjoy spending time with their five boys (Jason, Tyler, Cody, Jacob, and Michael) who all play, or have played, sports. Will manages the business by following 4 core values: Deliver what we promise, practice continuous improvement, respect the individual, and have pride in our work.